The PayPal integration offers off-site payments with a Credit Card, or a PayPal account. Customers are redirected to PayPal to complete their payment. 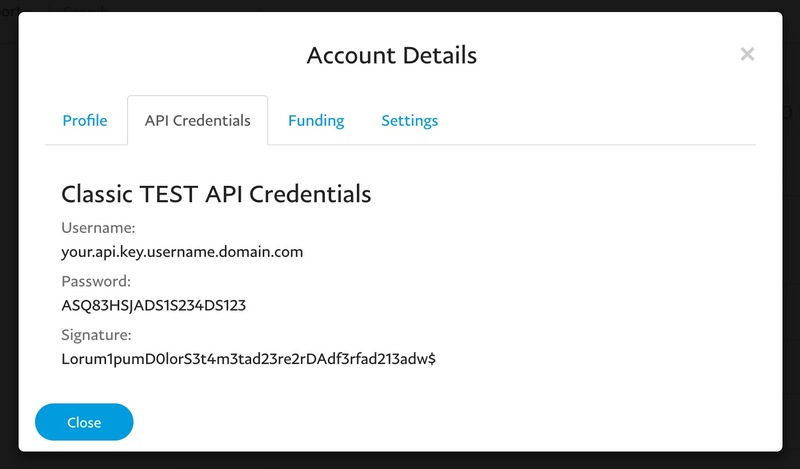 To get your Live API Keys, login to the PayPal dashboard. 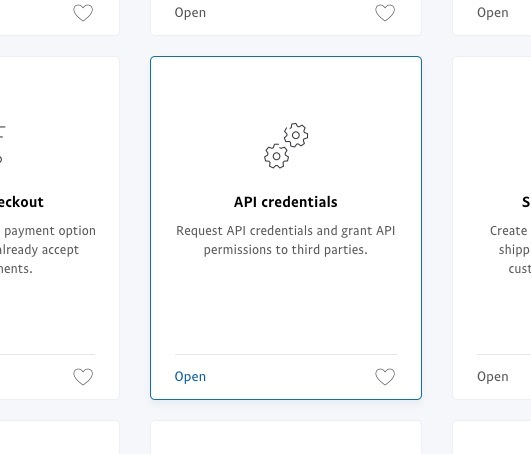 Go to Tools > All Tools in the top menu, and find API Credentials in the list. 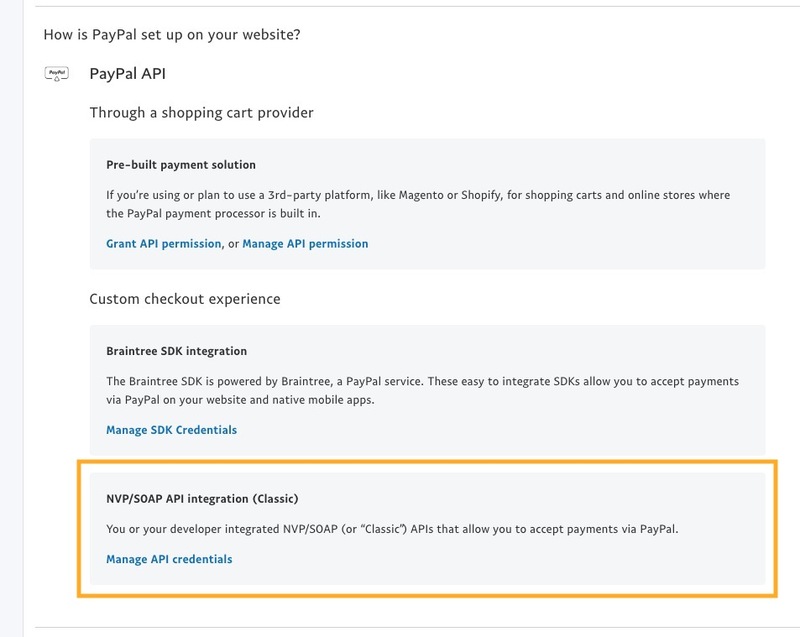 On the page, find the NVP/SOAP API integration (Classic) item under Custom checkout experience and click Manage API credentials. Generate the API Signature and copy the username, password, and signature into the payment method. Login to the PayPal Developer Site, and browse to Sandbox > Accounts. Create a new account with type Business (Merchant Account). In the list of accounts, expand the merchant account and click on Profile. In the modal window, you can find the Username, Password and Signature on the API Credentials tab.